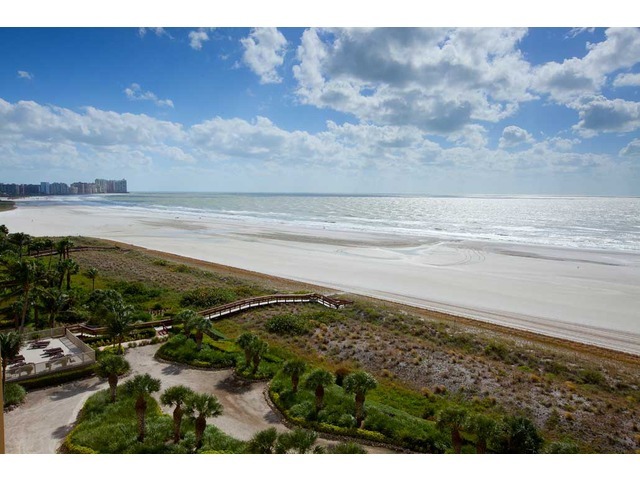 Crescent Beach is located directly beachfront with stunning views of the Gulf of Mexico on Marco Island. Built in 1989 with 117 units with each unit featuring 1 to 3 bedrooms and living area ranging from 1,020 to 1,877 square feet. This highly desirable location is directly on the beach and has on site property management. Crescent Beach has a modern lobby, huge exercise room, great pool, and tennis courts.